Ferodo Premier ECO-FRICTION aftermarket brake pads cover 98% of European import vehicles in North America. 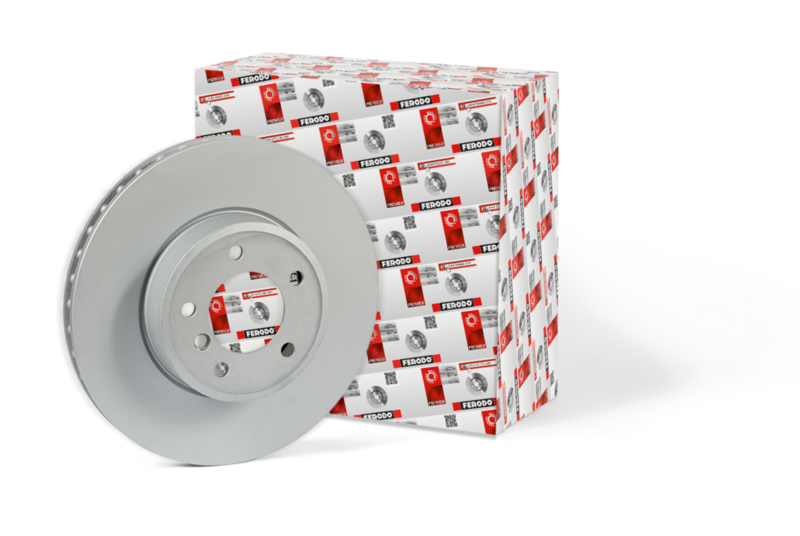 The perfect match for Ferodo brake pads, specifically designed for British, Italian, Swedish and other European import vehicles. Search for Ferodo products with our easy part finder or by your interchange number. Also find Ferodo products near you with our store locator.